Great pose on this one Craig. Really captures the, dare I say it, daredevil aspects of the character. Wow! That's a great one. I love seeing modern takes on older costumes. You know, if you turn it upside down, it looks like he's jumping rope. 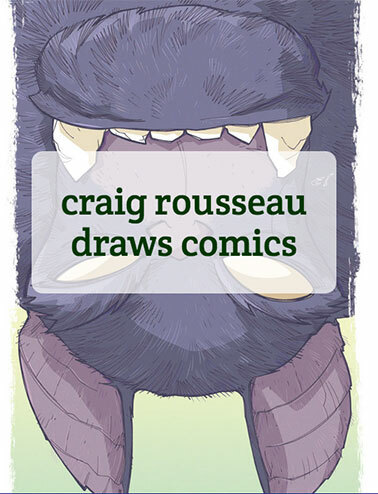 Sweet sketch, Craig! 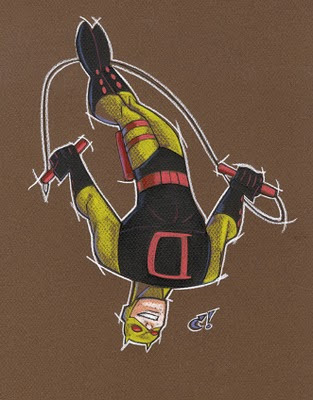 Daredevil's always been one of my favorite Marvel heroes. I'm diggin' it! I like that a lot! Back when Daredevil used to smile. wow! 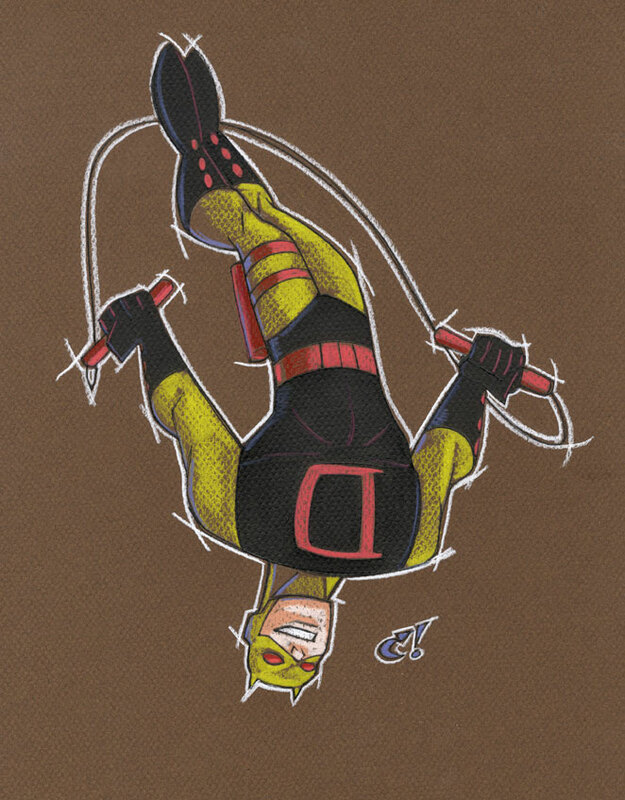 i love that daredevil! that yellow jumps out so well and the red compliments it like crazy!